Well, it’s been a couple of weeks since my last free vector upload. So here is a non-animal free vector for a change. 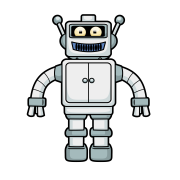 It’s a robot vector. Inspired slightly by Futurama’s Bender robot, as well as others. 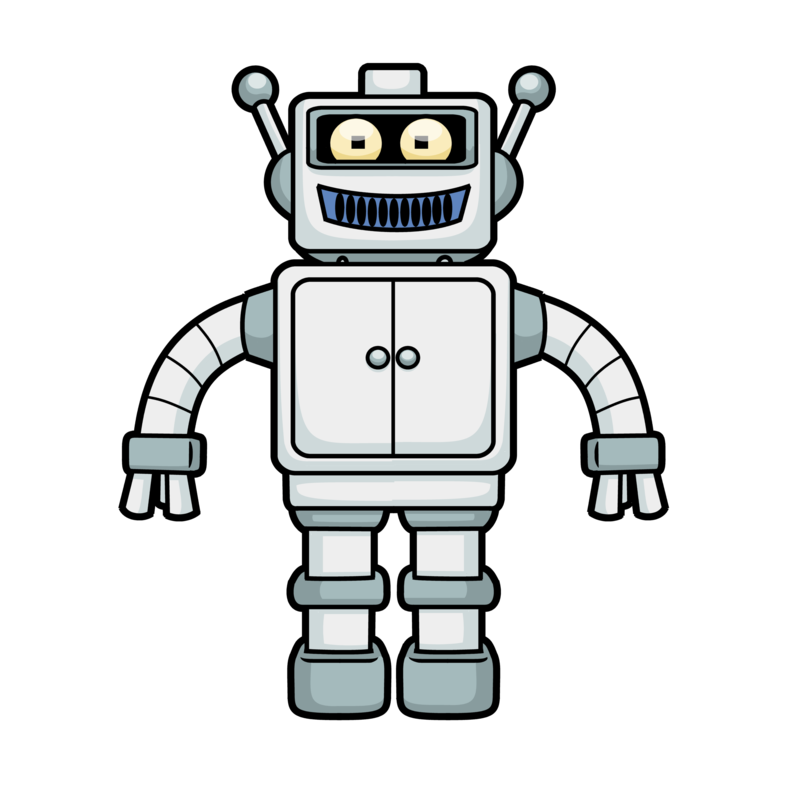 Well, enjoy this free robot vector. And please note it’s for personal use only. For commercial use, please email me. 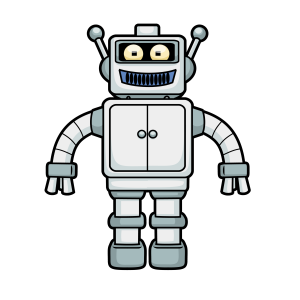 Is the free cartoon robot vector file.